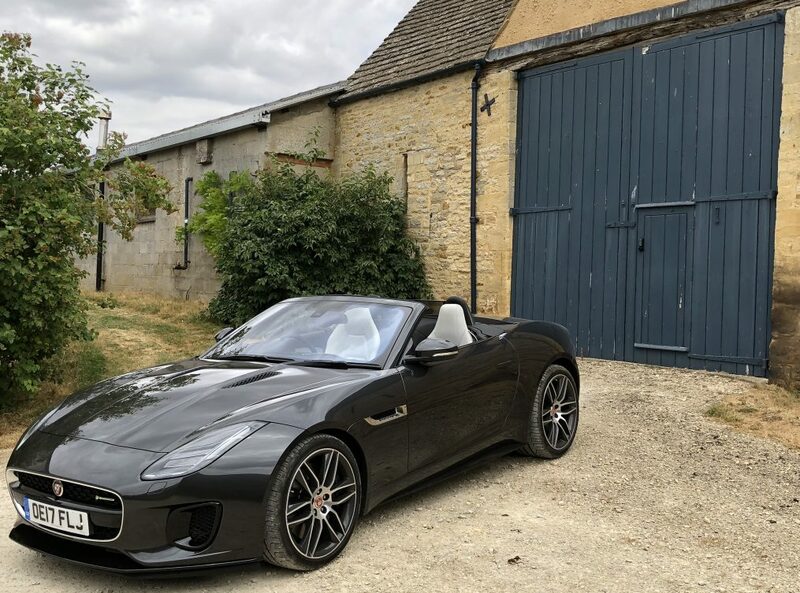 Great styling, lots of interior space and an impressive list of standard equipment that includes DAB radio, cruise control and rear parking sensors. 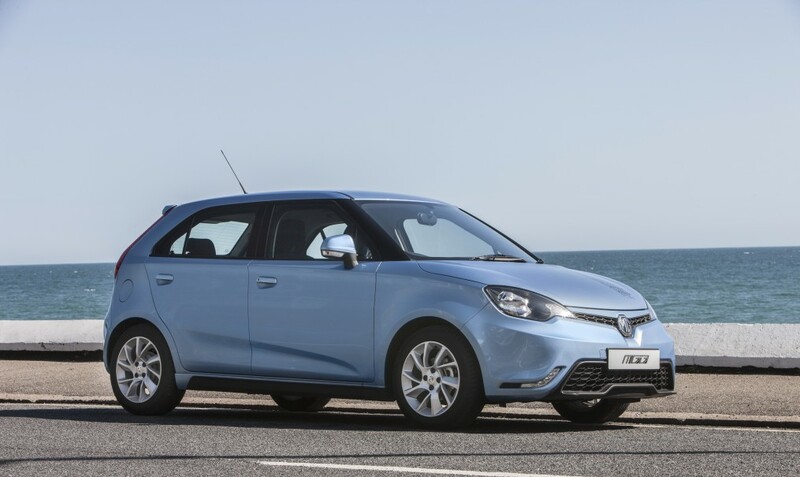 What’s not to like about the MG3? Today is our last with the MG. It’s not going to be a wrench to hand back the keys because the car is deeply flawed. Most of the problems stem from a 1.5 petrol engine that is gutless, noisy and lacking in refinement. The handling and ride are poor too. While it’s fun to push the MG3 around a corner, it struggles on uneven surfaces and the steering is heavy. And while there’s good space in the cabin, build quality is poor. There are vibrations through the steering column at high speed and trim materials are, at best, average. Like the bigger MG6 we tested earlier this year, you wonder who on Earth is going to buy an MG3. So many other cars offer a more cost effective package. The 3 is better than the 6 but to us, it feels like you are driving a car designed in the last century. It’s been left behind by the competition and is never going to be a serious contender.